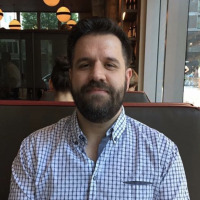 The System Information provides a quick way get information about your system, but how you open it depends on what version of Windows you’re using. Here’s how to do it. 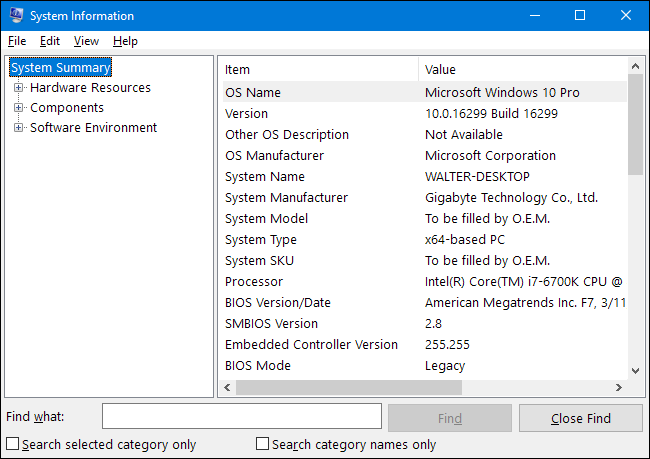 If you’re using Windows 7 or 10, hit Start, type “system information” into the search box, and then select the result. The System Information window opens, giving you access to all kinds of great information about your PC’s hardware and software environment. 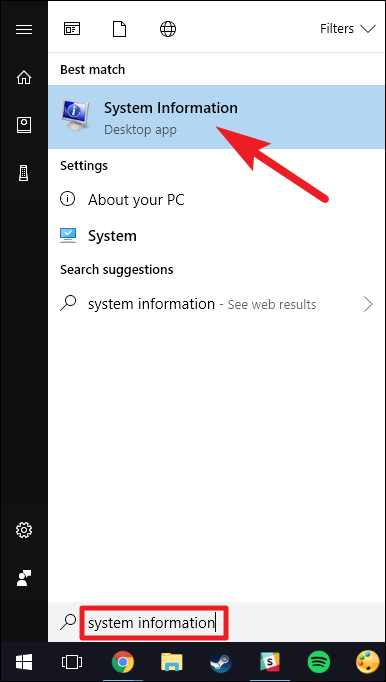 For some reason, typing “system information” into a Start search doesn’t work in Windows 8. 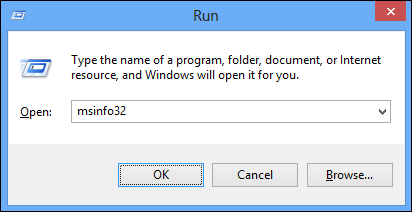 Instead, you’ll have to use the Run box, which you can also use in Windows 7 or 10 if you prefer. Hit Windows+R to open the Run box. Type “msinfo32” into the “Open” field, and then hit Enter. You should immediately see the System Information panel. You can also find the msinfo.exe executable in the \Windows\System32 directory, should you want to make a shortcut for even easier access.